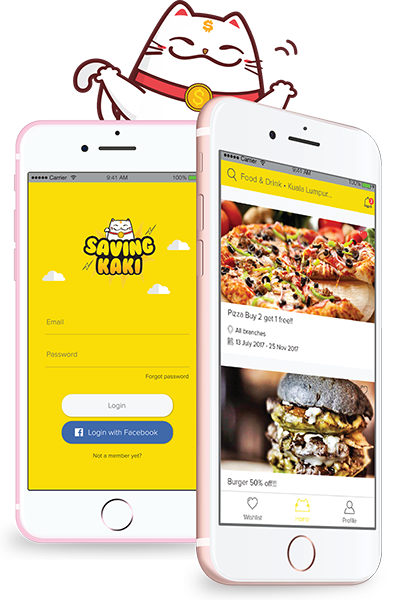 Saving Kaki is an app that provide you all-time-active promotion news from merchants all over Malaysia! Who says living well equals to heavy spending? Let's us together prove this wrong and mark your first step being a smart consumer! 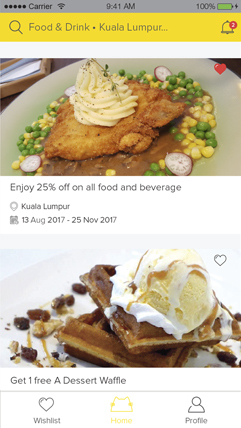 Saving Kaki are specialized in sharing promotion news of merchants all over Malaysia. We established since April 2016, and now we have built more than 580k fans in total – Highest weekly viewers more than 3 millions! Our mission is helping merchants to boost their business brand awareness and enhance brand exposure, by finding out their potential client out of the huge pool of Facebook active users, then, we deliver your ads to the right people. Our fans are feed with useful and valid information which helps them to be a smart consumer while enjoying reading the amused content. Saving Money is Now Easier Than EVER! 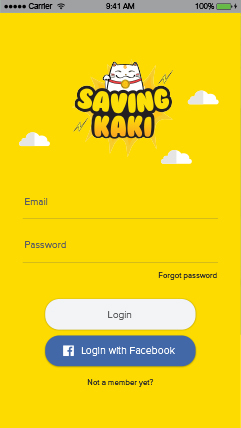 All promotion news on Saving Kaki app are always active. Expired news will automatically be hid from the timeline. 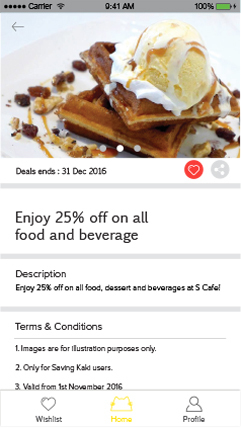 You are able to bookmark promotion from your favourite merchant and get notified on the last 3 days before promotion end. One click on 'Get There' button, you will be navigated to the venue of promotion. No more worry to get lost in the way. Awesome brands and team that we have worked together. For advertisement inquiry, please contact us. 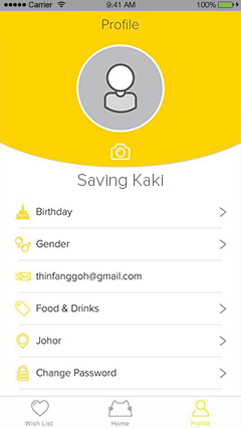 Welcome to share us your feedback on app or thought on making Saving Kaki better! 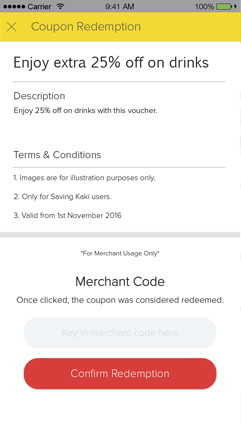 Saving Kaki is specialized in sharing merchant promotion news. We established since April 2016. Our mission is to help merchant to boost their business brand awareness and enhance brand exposure by delivering their ads to the right people.